Silky long hair is a pleasant sight but is it easy to deal with it? There is a lot of maintenance that goes into it. It is only then the result will start showing. If you give proper care to your locks, you can easily maintain a healthy and shiny long hair forever. So let us look at the things we need to do for maintaining a long hair. A healthy hair is a result of healthy body. 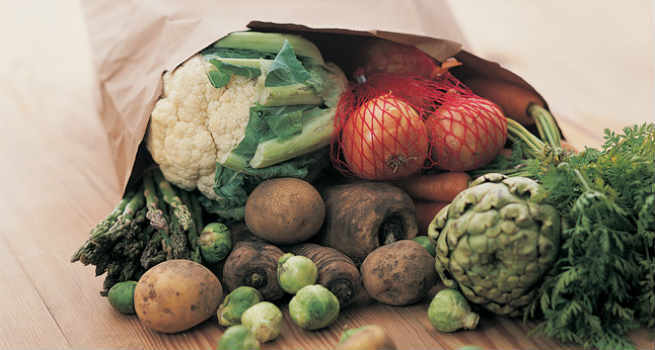 Eat right amount of vegetables, fruits, lean protein, whole grains etc. to gain optimum benefits for the hair. Consume Vitamin C, omega-3 fatty acids and zinc to promote healthy hair. Do not ever randomly buy any hair product that you see your favorite celebrity endorsing. They’re getting a bomb for doing it and they may be hardly using it ever. So when you buy a hair product buy it as per your hair type and the issues that you need to take care off. Most of the shampoos contain parabens, which are a big NO-NO for hair. Parabens are preservatives that happen to cause irritation as well as issues in the eye eventually. Also Read – Why use a Paraben and Sulfate free Shampoo? If you have curly or dry hair then go for frizz minimizing shampoo. It will soften your hair. If you have extremely dry hair, then you must choose shampoos that have collagen and glycerin. This will help it to restore some moisture in the hair. If you have colored or treated hair then you will need a shampoo that is fortified with extracts or amino acids. If you have straight or damaged hair then you can settle for a gentle shampoo which just cleans your hair. Same rules go when you choose your conditioners. Check the kind of hair you have and choose them wisely. If you want long and healthy hair, make sure you trim your hair once in 3 months at least. This will make sure that there are no split ends formed. Oiling is very crucial for long hair. When the hair is provided with all kind of nutrition then hair growth happens. Oiling the roots will give strength and nutrition to grow the hair long and strong. Olive oil, coconut oil, argan oil, and castor oil all these oils are great for hair growth. Also Read – How Is Mustard Oil Good For Hair? Combing the hair needs to be done gently. Vigorous combing can damage your hair beyond your imagination. Hair strands are relatively thin and can easily break off with rough handling. Extremely essential ingredient for hair growth and it has been for the longest time considered best for hair and that is the reason why they are commonly used in most of the shampoos, conditioners and other products. 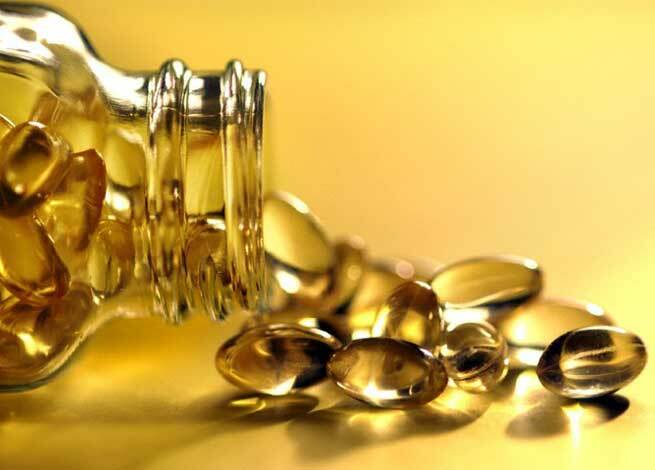 Vitamin E promotes blood circulation and hence hair growth. You may use it alone or mix it with coconut oil. Take one egg, pour 3 spoons of castor oil into it and then add a teaspoon of vinegar. Massage this on your scalp and then wash it off after 40 minutes. Take 1 cup of coconut oil and handful of curry leaves. Boil the coconut oil and add the curry leaves and let it simmer for few minutes. Then cool it down and use this oil regularly. Apply it on your scalp and hair and leave it on for one hour at least. Then wash your hair as usual. You can also apply Henna paste once in every week to maintain the luster of your hair. Henna is very good to condition the hair naturally and soften it too.